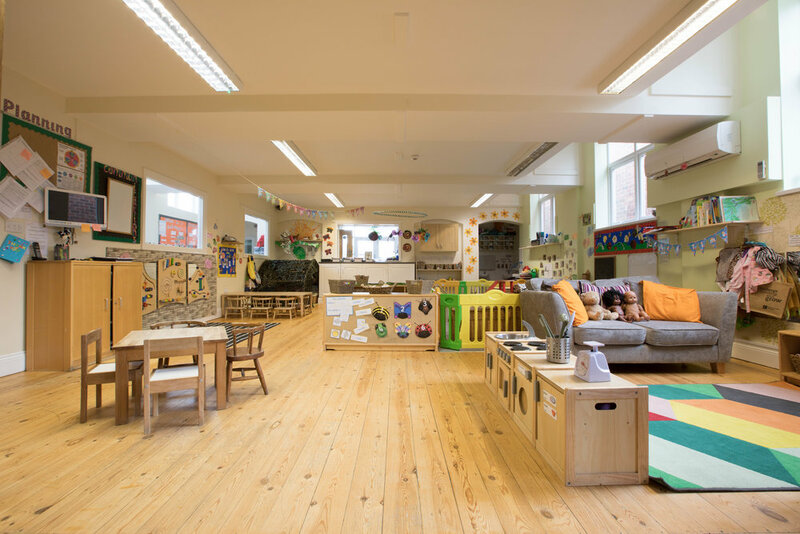 Our toddler room offers opportunities and space for children to practise their new emerging skills. We provide lots of exciting and challenging activities that are age appropriate and useful in supporting these new found skills. 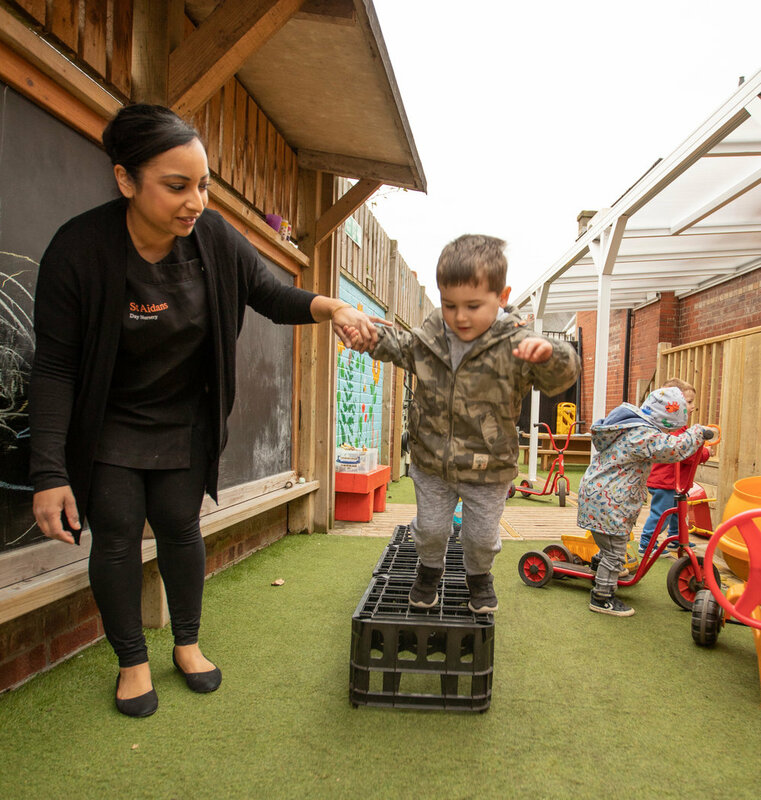 We place great emphasis on manners and personal and social skills, helping children to foster friendships and build on their confidence and self esteem, through praise, encouragement and staff modelling preferred behaviour. Our toddler and pre-school room is divided by a moveable glass door making interaction possible between the age groups.